On September 7, 1996, Tupac Shakur was shot in Las Vegas; he died six days later. 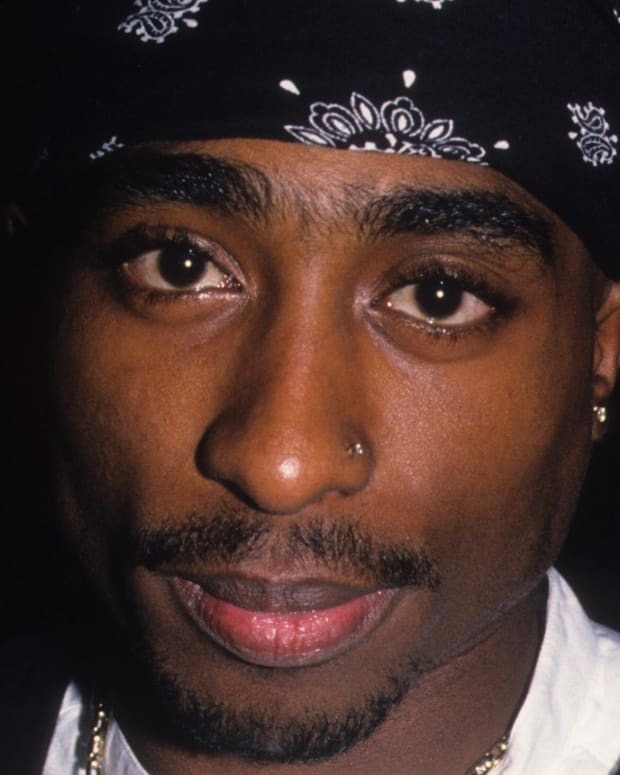 In the last days before his death, Tupac&apos;s life included creating music, filming a movie, activism, romance, and making plans for a future away from Death Row Records. 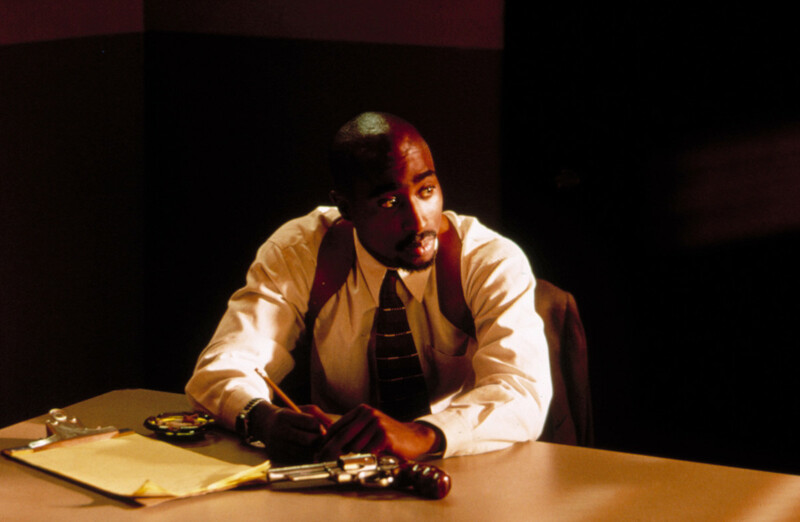 Though best known for his music, Tupac was a talented actor who&apos;d appeared in multiple films. 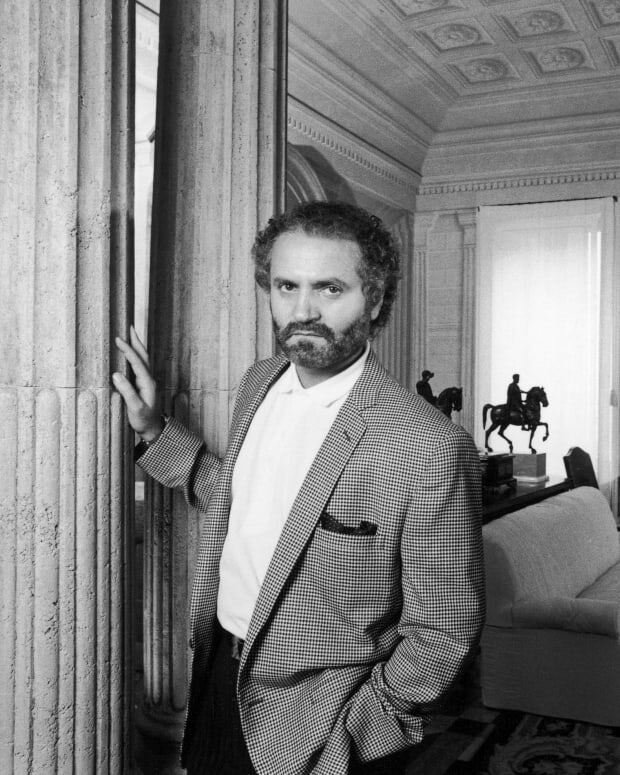 During the summer of 1996, he worked on Gang Related with Jim Belushi. Tupac had plans to keep making movies after this; his production company Euphanasia had numerous scripts coming in. 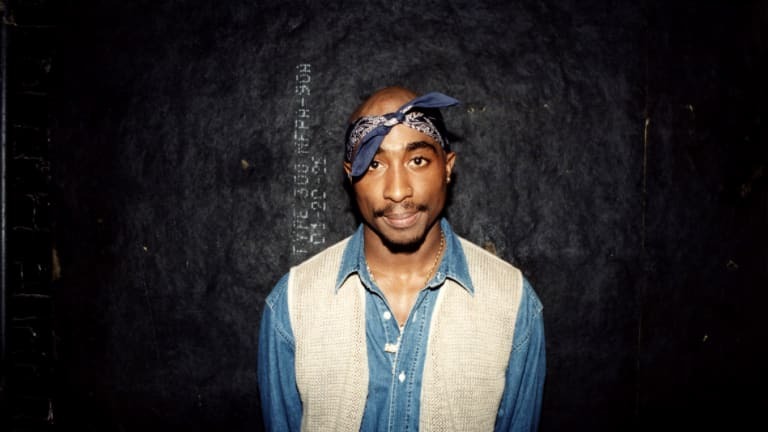 In a promotional interview for Gang Related that Tupac gave in August, he said, "I could be the best actor anybody&apos;s ever seen, given the chance, the opportunity and the experience and the lessons from people. 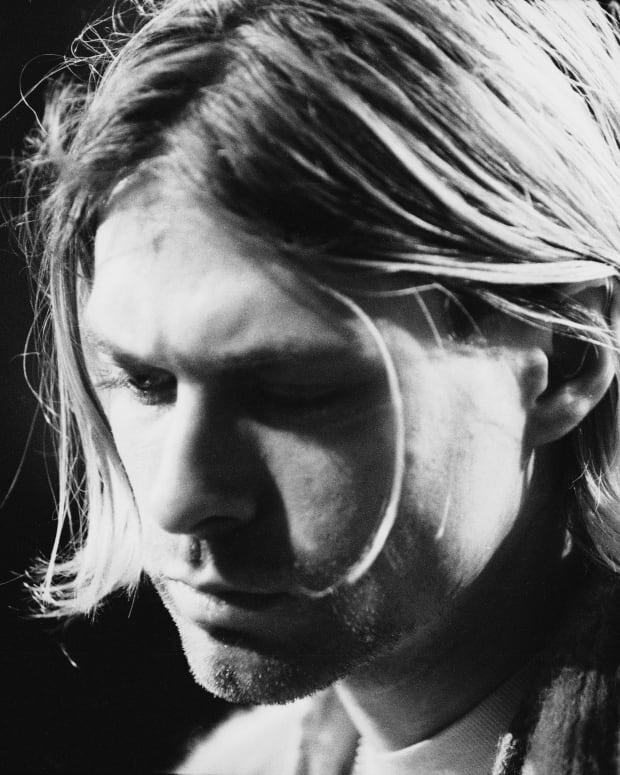 I could be the best, but right now, I don&apos;t even wish to be the best, I just want to be one of them." Photo: (c) Orion Pictures/Courtesy Everett Collection. Throughout his life, Tupac wanted to aid his community and create more opportunities for black youth. One organization he&apos;d supported was A Place Called Home, which offered dance lessons, counseling, tutoring, and health services to at-risk youth in Los Angeles. He also participated in political activism. On August 15, less than one month before he died, Tupac appeared at a rally with Brotherhood Crusade, a black activist group, to oppose a three-strikes law and an anti-affirmative action measure in California. In the fall of 1995, Tupac was behind bars while appealing a conviction for sexual abuse (he always maintained his innocence regarding the charges). He had no money for bail, but Marion "Suge" Knight and Death Row Records offered to supply the funds. Tupac then signed a three-album deal with the label. Following his October 1995 release from prison, Tupac returned to California and began making music for Death Row. In August 1996, his The Don Killuminati: The 7 Day Theory album was recorded and mixed in seven days. The album, credited to Tupac&apos;s alter ego Makaveli, hit No. 1 when it was released after his death. Tupac&apos;s time with Death Row also included confrontation and controversy. In his song "Hit &apos;Em Up," which came out in June 1996, Tupac claimed he&apos;d slept with Faith Evans, the wife of Christopher "Biggie Smalls" Wallace, also known as The Notorious B.I.G. (Wallace and Tupac had once been friends, but after Tupac was shot in 1994 he&apos;d come to believe Wallace had been involved in the incident). Evans denied any affair, but this didn&apos;t keep Tupac from taunting Wallace with these allegations at the MTV Awards on September 4, 1996. By the summer of 1996, Tupac was wondering where his Death Row royalties were. 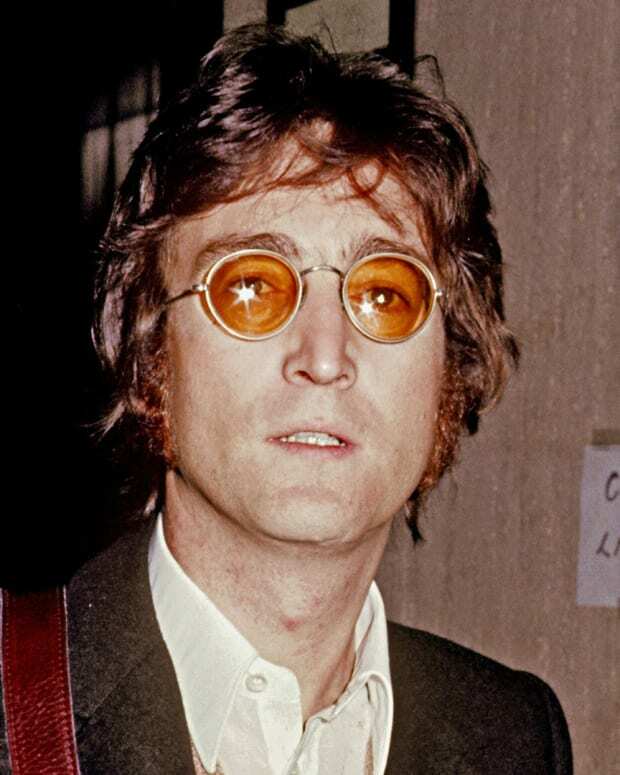 Since his return to California, he&apos;d been putting out hits and had reached $60 million in album sales, but he&apos;d seen very little money. At the time of Tupac&apos;s death, Death Row calculated he owed the label $4.9 million; his bail money was among the costs on Tupac&apos;s tab. 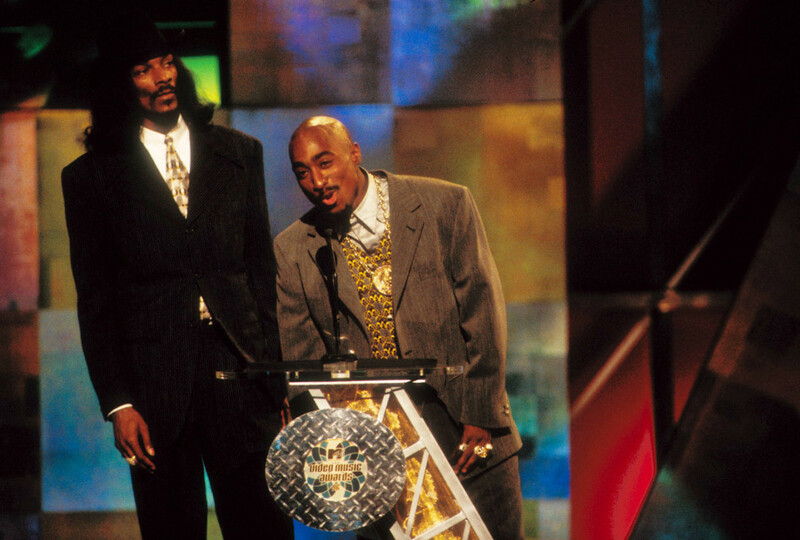 Tupac remained loyal to Death Row in public, as when he stated in an August Vibe interview, "Me and Suge will always do business together, forever." However, Tupac was reportedly interested in signing to a new label as he&apos;d completed his required three albums. Of course, given Tupac&apos;s ongoing success, Knight and Death Row wouldn&apos;t have wanted to lose him. On August 27, Tupac fired David Kenner, a lawyer for Death Row who&apos;d taken on Tupac as a client when Tupac signed to the label. Representing both a company and a signed artist presented a conflict of interest, but some of Tupac&apos;s friends still considered his decision to fire Kenner a mistake. In a 1997 New Yorker article, one said of Tupac, "He didn&apos;t realize, or he refused to accept, what anyone from the street would have known — that you can&apos;t fire Kenner, you don&apos;t leave Death Row." Not everything in Tupac&apos;s last days was about work. 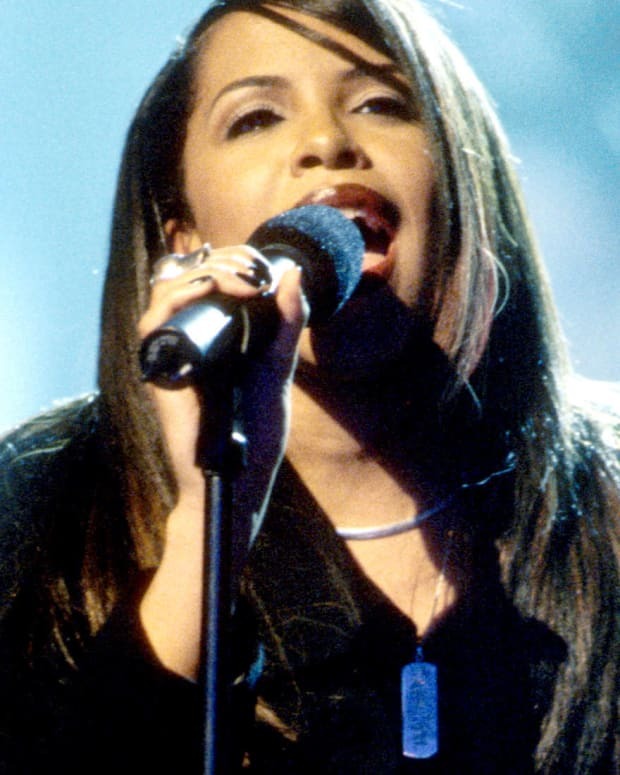 In the summer of 1996, he was getting serious with Kidada Jones (daughter of Quincy Jones). According to a 1997 Vanity Fair article, while Tupac was in New York for the MTV Awards in September, the two had been discussing a trip to Hawaii and talking about having a baby together. But when Tupac returned to Los Angeles on September 7, he and Kidada first went to Las Vegas. Tupac was joining Knight at a Mike Tyson boxing match being held that night at the MGM Grand. He&apos;d asked Kidada to travel with him. Kidada helped Tupac pack for the trip. When she asked if he wanted to bring the bulletproof vest he often wore, he answered that it would be too hot to wear it. Tupac watched ringside with Knight as Tyson won his match in less than two minutes. In the casino afterward, Tupac fought with Orlando Anderson, a Crips gang member. Anderson was pushed to the ground and kicked before security guards intervened. However, no official complaint was filed and everyone involved in the brawl departed the hotel. Tupac returned to his hotel room, seeing Jones as he changed clothes (she hadn&apos;t attended the match). He left her to head to Knight&apos;s house, then he and Knight got into a BMW to travel to Club 662 (Tupac was scheduled to perform at the club to raise money for a gym that wanted to help kids avoid violence). The bodyguards with them weren&apos;t armed, as the necessary permits for their weapons hadn&apos;t been filed. 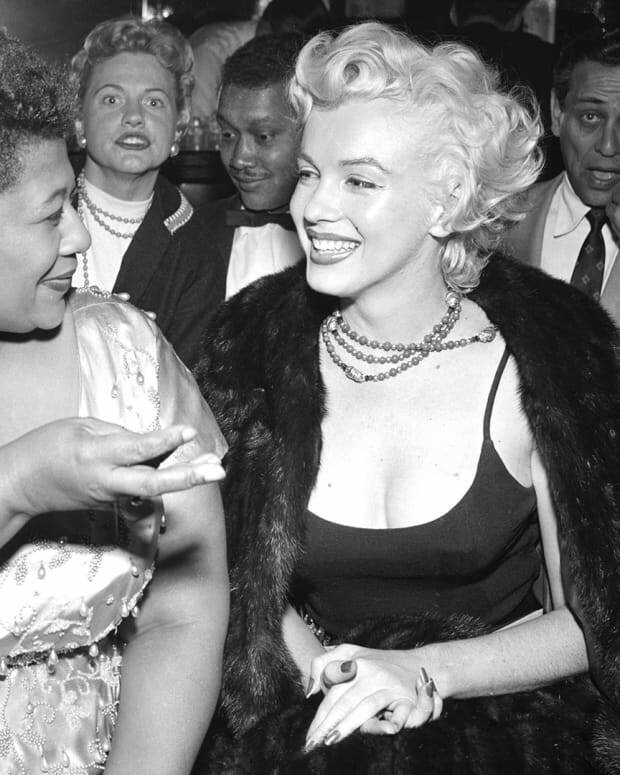 On the road, a white Cadillac pulled up alongside Knight&apos;s BMW. 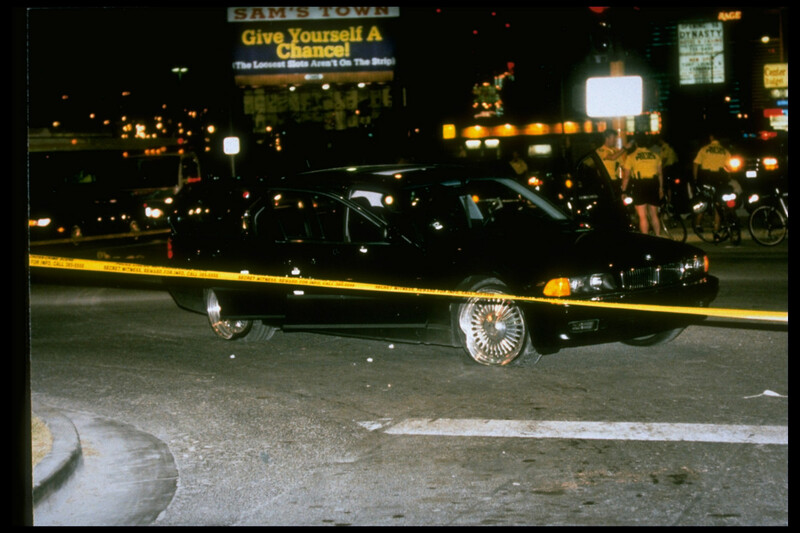 A gunman in that car fired about 13 rounds, hitting Tupac four times before the Cadillac sped off. Knight, whose head had been grazed, then drove away in the BMW. However, Knight&apos;s vehicle had two blown-out tires, so he didn&apos;t get far before coming to a stop. Police and emergency personnel were soon at the scene. 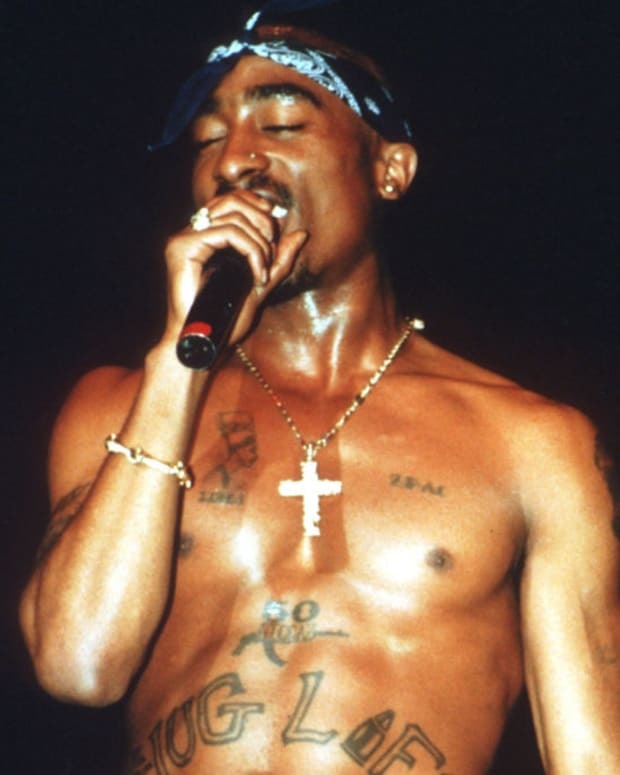 In 2014, a retired Las Vegas cop said Tupac told him, "F**k you," when asked who&apos;d shot him. In other accounts, Tupac&apos;s last words included, "I can&apos;t breathe" and "I’m dyin&apos;, man." Tupac was taken to the hospital, where he would go through several surgeries. His right lung was removed and he was placed on a ventilator and respirator. Jones, family and friends flocked to the hospital to see him. An unconscious Tupac was resuscitated before his mother directed hospital personnel not to do so again. 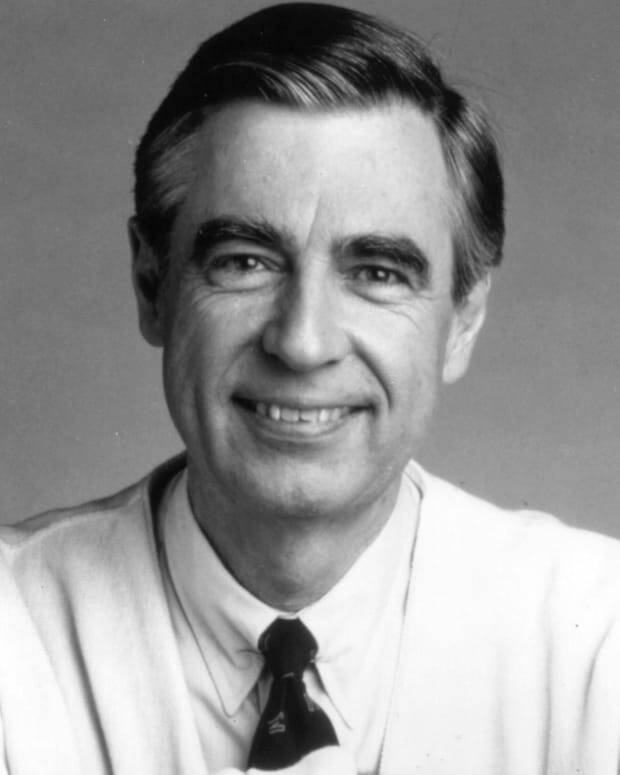 He died on September 13, 1996, six days after he&apos;d been shot. Theories about the shooting have included Crips after revenge, Wallace arranging a hit or Knight seeking to prevent Tupac from leaving Death Row Records — but all denied any involvement. The truth behind Tupac&apos;s murder has never been uncovered. 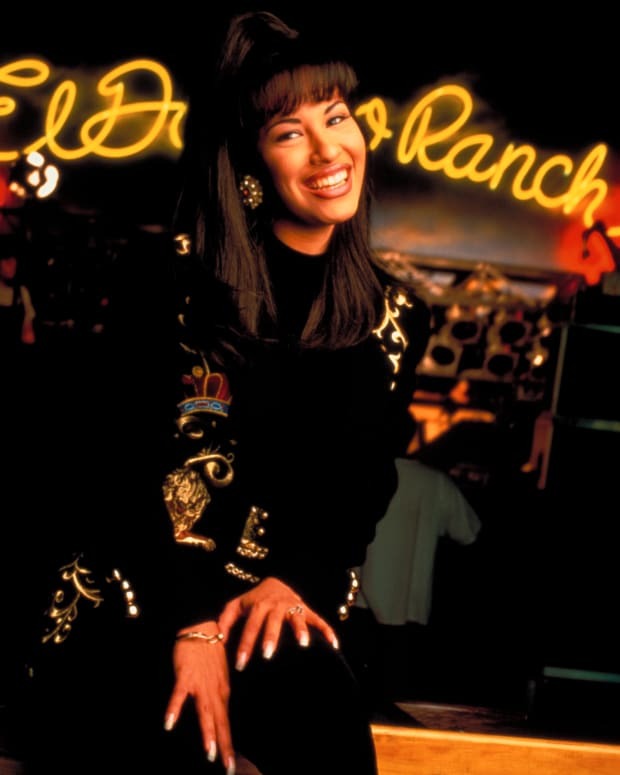 The Princess of R&B was just 22 when her life was cut short after a music video shoot in the Bahamas.